A new standard created by listening to our customer. A wider range of test requirements and higher test specifications. 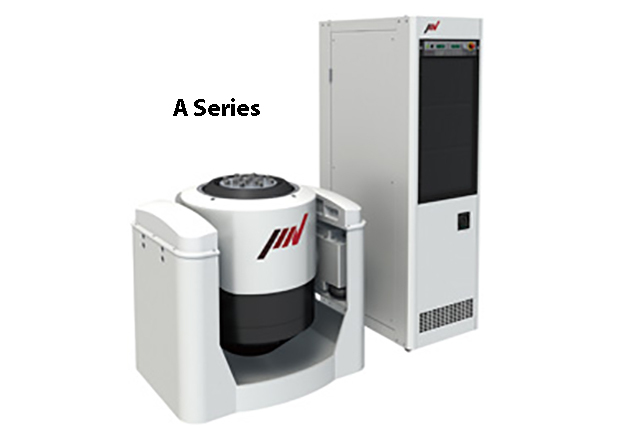 A-series meets the needs for such a versatile test environment. Advanced automatic energy saving, high level of functionality and a protected test environment. 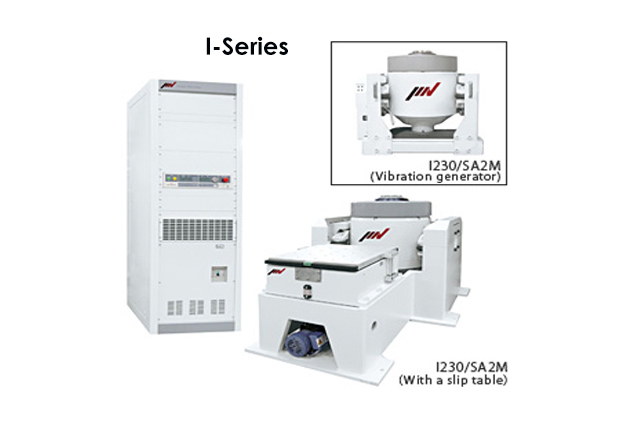 Vibration tests have become diversified and specifications have become increasingly strict. 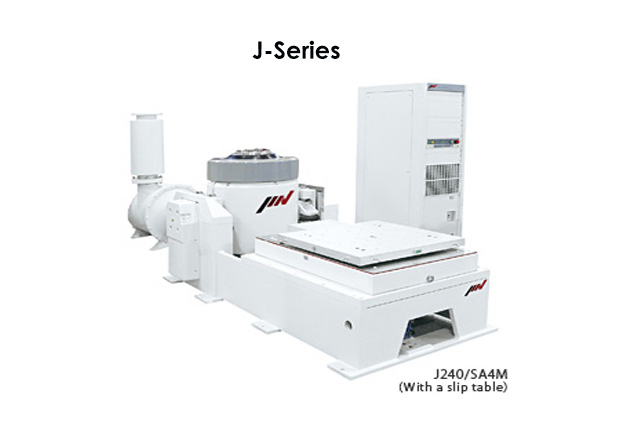 i-series offer a user-friendly lineup with enhanced performance and durability. Long duration shock tests require high velocity and large displacement. 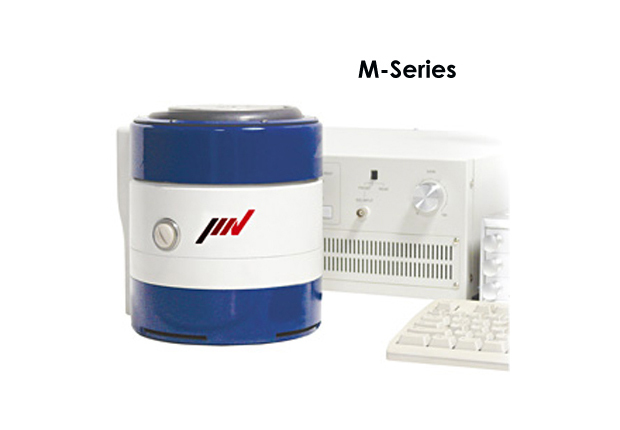 J-series is a high-functionality system that offers usability and durability furnished with functions that accommodate high velocity and large displacement testing. 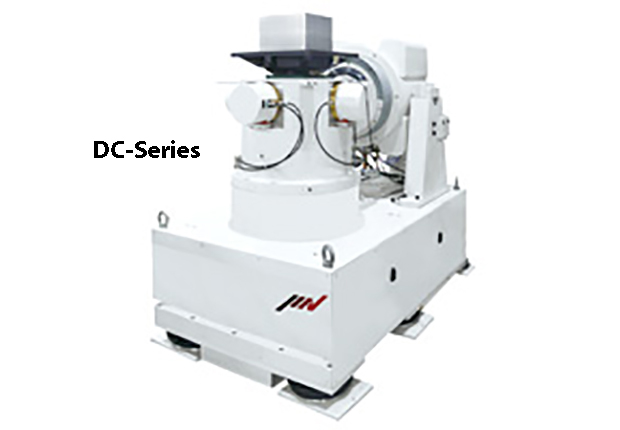 K-series, high excitation force water cooled vibration simulating test systems fully developed by IMV. 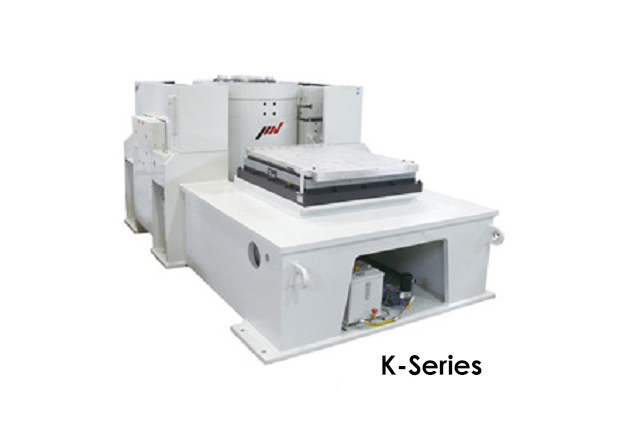 Advanced performance from the K-series will significantly improve the test environment.